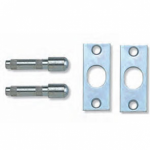 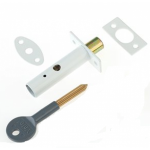 When it comes to high quality door bolts for added security, whether it needs to be internal or external, gate or garage, we have a solution available for you at AC Leigh. 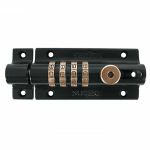 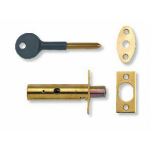 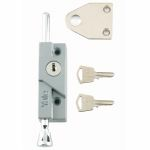 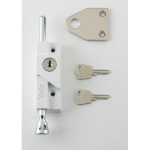 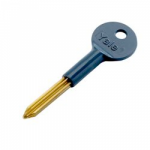 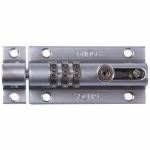 The security bolt is operated using a common splined key on the inside of the door, so you'll only see the keyhole not the bolt, this is brilliant if you're conscious about style and security. 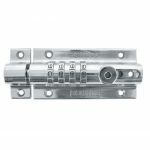 These security door bolts not only secure a door in place with a sliding bolt but can also be locked in place with a key. 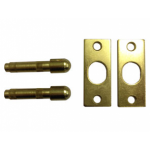 Suitable for all types of PVCu, timber and metal doors, security door bolts are great for French doors in modern homes too. 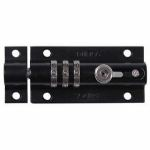 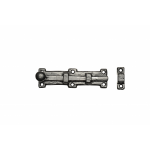 If you're also looking for to improve your security all round, we not only do security door bolt, we also do gate bolts to match your door bolts, we have a huge variety you can choose ranging from antique to suit cottages or contemporary to match commercial and modern buildings.